It’s officially spring! And that means some glorious natural hair events are in tow. 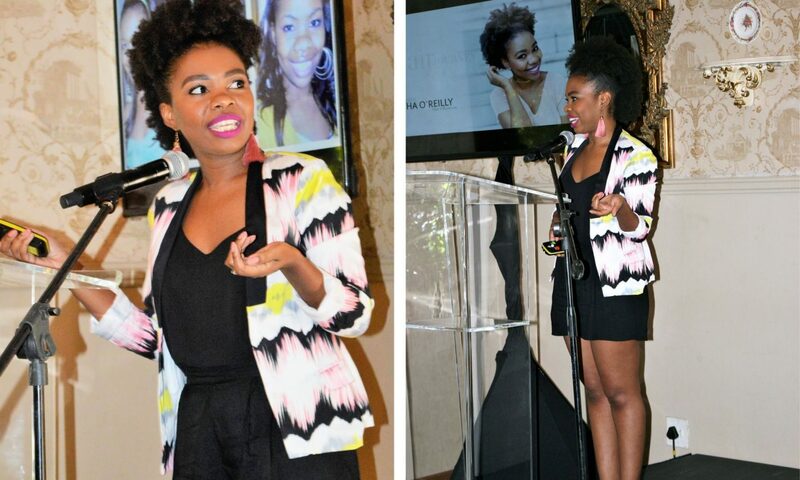 A couple of weekends ago, I had the honour of guest speaking and doing a live demo at the True Love x Shea Moisture exclusive natural hair event: Hair Journey. 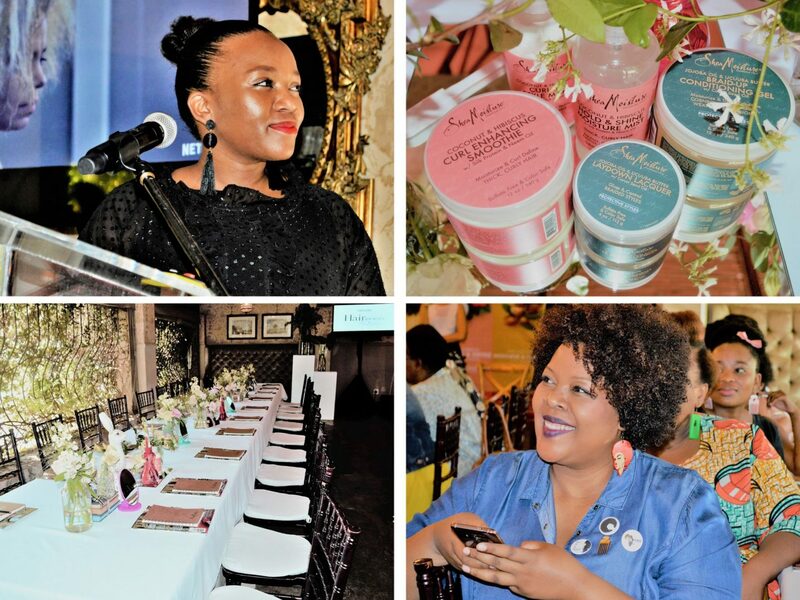 It was the first Shea Moisture and True Love event for readers and I had the pleasure of sharing my natural hair journey, including the good and vulnerable times with more than 50 women. I co-represented Shea Moisture with another natural hair beauty and influencer, Margo Fargo, Miss Earth South Africa. 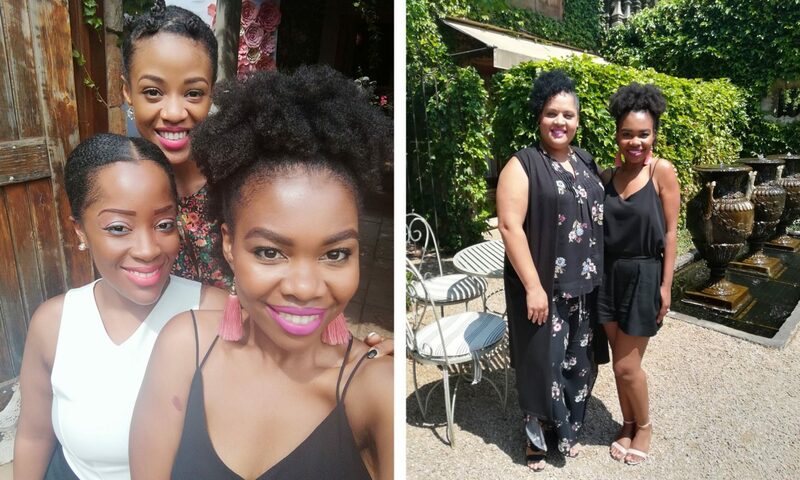 It was a beautiful morning, turned afternoon full of inspiration and natural hair-ness. The venue was the gorgeous Morrell’s Boutique Estate in Northcliff. I have to say, of all the events I’ve attended, this was one of the most beautiful ones. 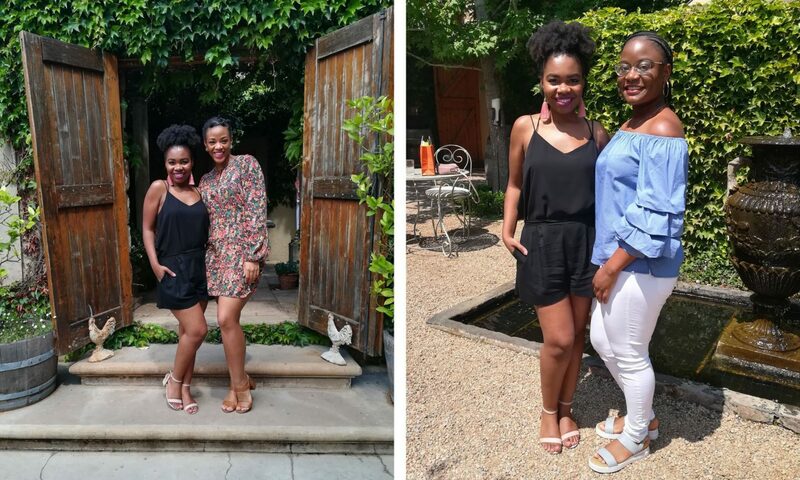 It was decked out with flowers, beautiful decor and we were surrounded by scenic plants and chic interiors. The hotel itself is a beautiful, classic French styled venue, perfect for a fancy day of girliness and hair chat. 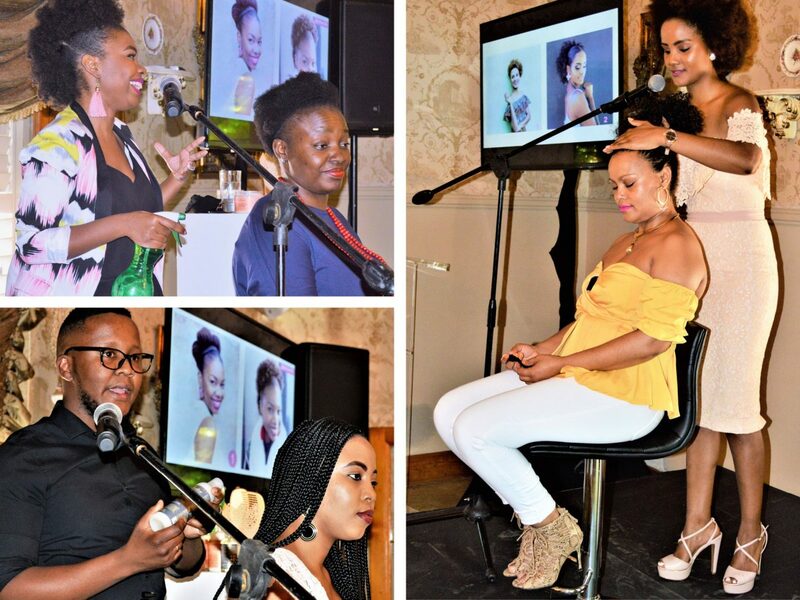 It kicked off with Mbali Soga, True Love’s editor, welcoming the guests and introducing the event via her own hair story, showing the trailer for the new film Nappily Ever After and how she was able to relate to it, as could all of the ladies in the room. It seems we all have a journey we’re on, which made the name of the event so appropriate. Margo shared hers, and then I followed with mine. I don’t normally focus on the challenges I’ve had but I made sure to touch on some of them that day, to encourage some of the ladies who were feeling a bit lost and unsure about their hair. We then had a delicious brunch, and chatted before showcasing some style demos. I used my fave, Coconut & Hibiscus line as well as their brand new to South Africa; Jojoba Oil and Ucuuba Butter Laydown Lacquer on my model, who was a volunteer from the attendees. I encouraged the rest of the guests to play with the products on their tables and follow along with the demo on their own hair. It’s a great way to try Shea Moisture products before buying them. Of course, the attendees all received a goodie bag with treats from Shea Moisture and True Love. 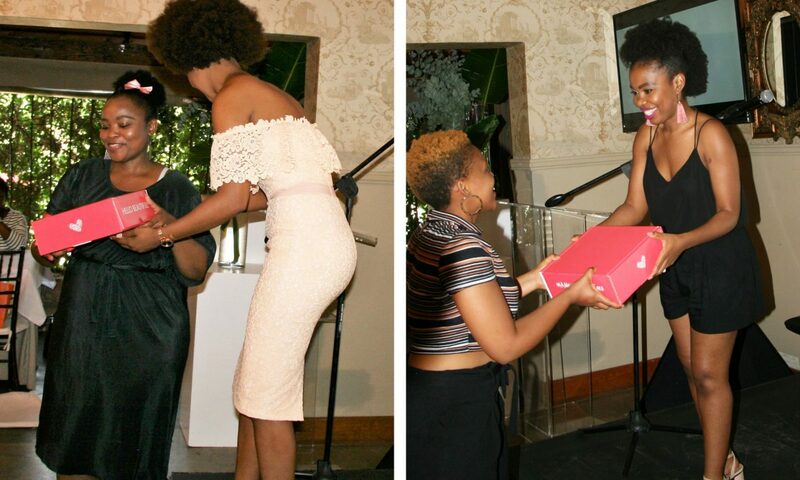 The day ended with two lucky ladies who won an extra big Shea Moisture goody box. As always, the highlight of my day was meeting some of the women who’ve been following me for years and others who just joined me, sharing tips, tricks, struggles and accomplishments. I just love talking about hair! I honestly can do it the whole day. Look out for more Shea Moisture events this season ladies. They’re honestly some of the best ways to interact with the brand, ask questions, try out products and of course share an experience with fellow naturalistas. Hope to see you at the next one! 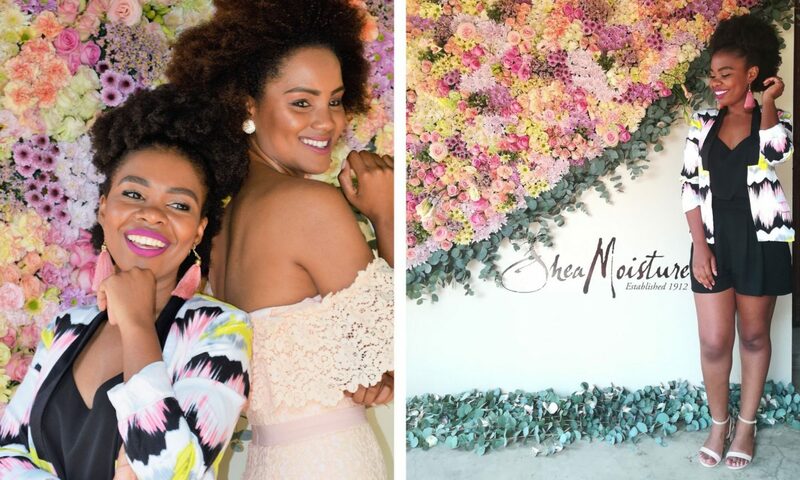 Shea Moisture products are available from Dischem, Clicks, Edgars and Foschini. l would love to win my skin really needs some tlc to look and feel good.